If Citrix Workspace app for Linux is running, close it. 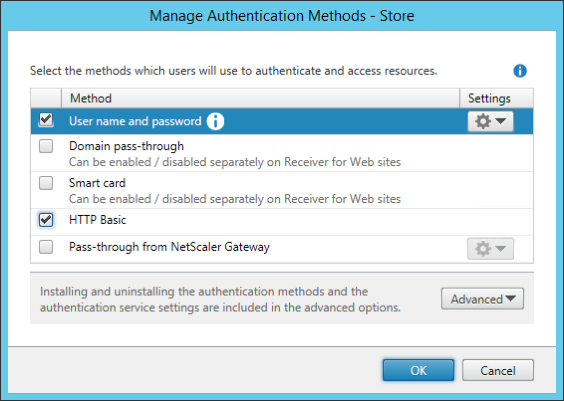 If the Authentication Manager (AM) daemon is running, terminate it. If the protocol key is already present and configured with other protocols, add the HTTPBasic sub-key to the Protocols node. Note: AM’s configuration file included with Citrix Workspace app for Linux 13.10 contains an example of how to enable HTTPBasic support. 5. 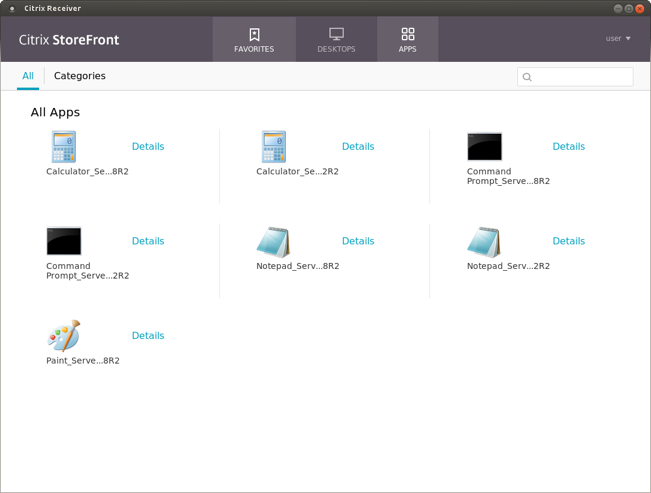 Start Citrix Workspace app for Linux. 6. You can now inject a user name and password into the SSO functionality by interacting with the Fast Connect API, using the LogonSsoUser() function described later in this document. 8. To get the store accepted, confirm the store’s URL. Receiver on the endpoint is now set up for SSO and Fast Connect API use. 10. If you want to remove the credentials from SSO, use the LogoffSsoUser() function described in the following section.